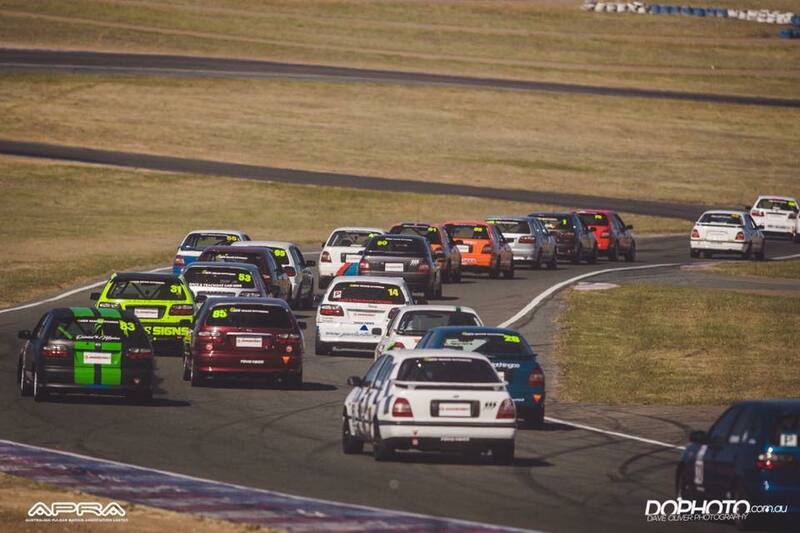 APRA NSW Series Coverage coming to Zak Sports in 2017. 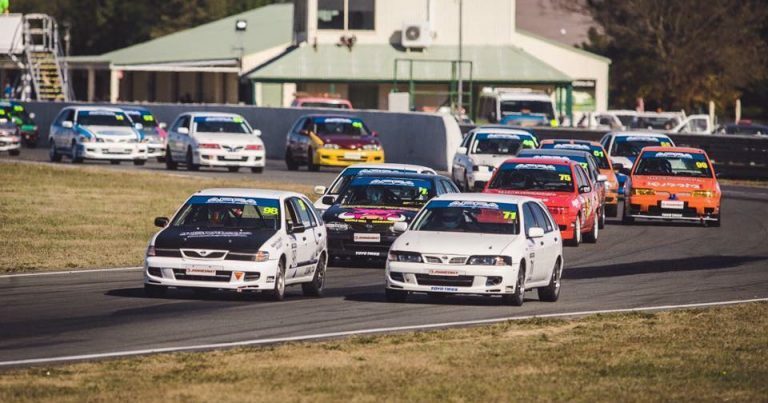 The Australian Pulsar Racing Association Series has established itself as one of the most popular one-make series’ going around, and in 2017, Zak Sports will be providing coverage of the Nissan-make NSW Championship. The series has continued to go from strength-to-strength, with grid exceeding 30 cars on multiple occasions in 2016 – a size that series organisers hope the grids will stay at for 2017 and beyond. 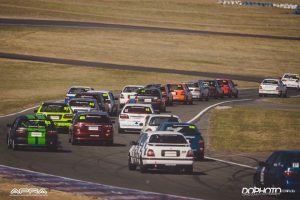 Recently, series organisers confirmed a six-round calendar for 2017, that starts and ends at Wakefield Park in Goulburn. 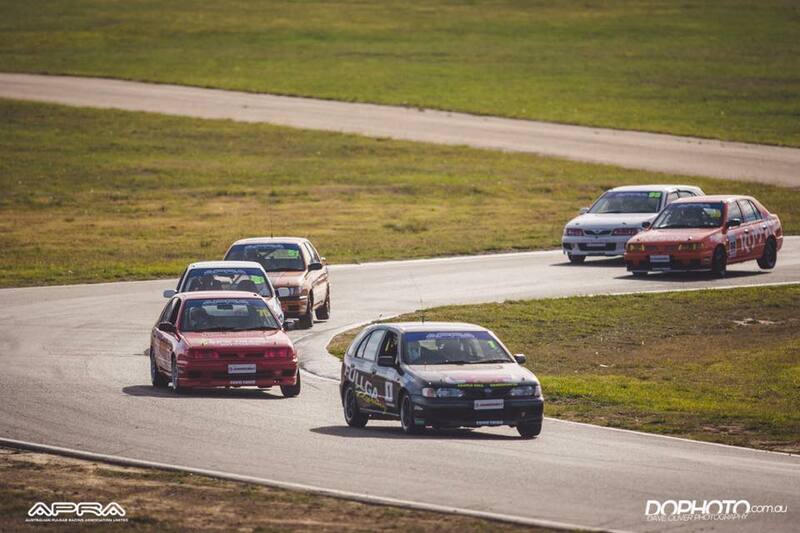 APRA NSW will continue to support Terry Denovan’s Motor Racing Australia series, appearing on the bill three times. 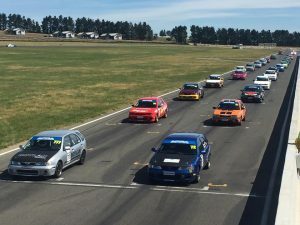 In an experimental move, the series will also appear on the CAMS NSW Championship bill, twice, at Sydney Motorsport Park – once on the full-length Brabham circuit, and also on the Gardner (GP) layout. 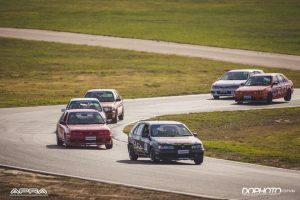 The final round of season 2017 will, again, be at Wakefield Park in Goulburn, with the annual endurance weekend, as part of the final event in the 2017 Wakefield Motor Racing Championships (Formerly AASA NSW Championship). The season is a long one – commencing on the last Sunday in January, and concluding on the first Sunday in December. Zak Sports will provide commentary at three rounds of the championship, and throughout the year, we’ll have regular updates on our website and social media platforms. 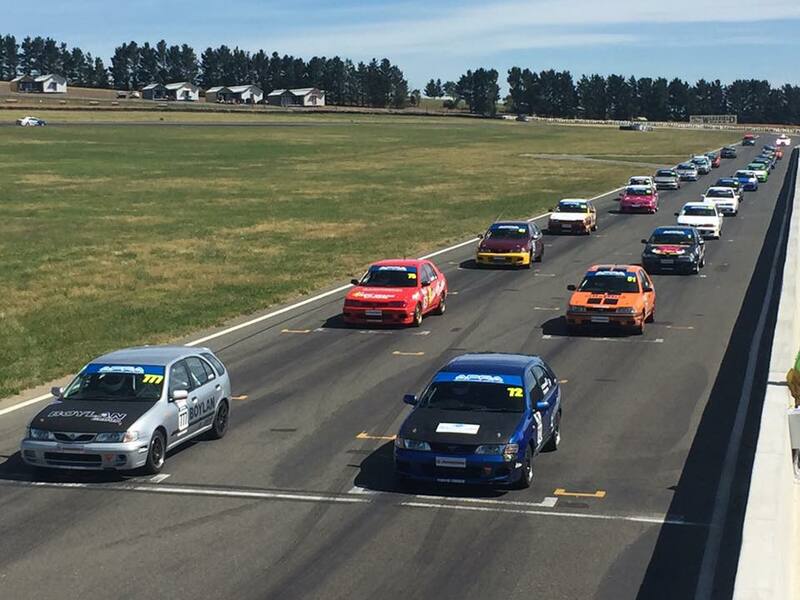 So far, 21 entries have been accepted for the opening round, next Sunday, at Wakefield Park, and we’ll have more on that next week. Bumper Field of Thirty for Season Opener.